In The Glass King, Gary Allen’s new and impressive poetry collection, we find ourselves on familiar but strangely ungraspable territory. 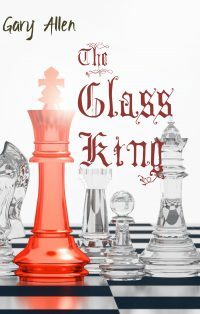 The Glass King of the title – the eccentric, yet ultimately sad and disillusioned, French King Charles VI – is a metaphor for the disillusionment and gratuitous cruelty of today’s world. This is a poet writing with maturity and raw honesty and from the height of his literary powers. (Niall McGrath). … as powerful in their way as the satires of Rita Ann Higgins. (Medbh McGuckian). Allen summons up the textures of language and experience with impressive fluency. (Martin Mooney). Allen’s voice is intense and clear, but behind the anguish is a sensibility that accepts and perseveres. (Maurice Harmon). Allen is beyond any doubt one of the finest Northern Irish poets his generation has produced. (Nigel McLoughlin). Gary Allen is one of the more urgent and accurate writers now writing. (Sebastian Barker). Allen is an author who knows exactly what he is going to say, and possessed of a rare poetic facility with which to say it. (David Woelfel). Allen has a fantastic ability to swoop into vivid detail while keeping the poem sweeping onwards. (Alan Gillis). … it’s the mood he creates that catches our attention as much as the physical details. (Jim Burns). In The Glass King, Gary Allen’s new and impressive poetry collection, we find ourselves on familiar but strangely ungraspable territory. 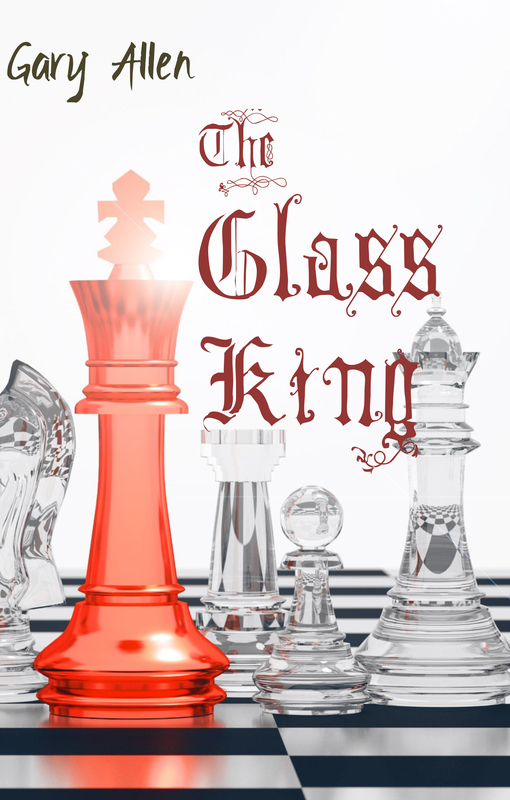 The Glass King of the title – the eccentric, yet ultimately sad and disillusioned, French King Charles VI – is a metaphor for the disillusionment and gratuitous cruelty of today’s world, moulded from Allen’s experience and imagination, from history, and the subconscious mind where we are all, one way or the other, prisoners within glass cases of our own making, a hall of mirrors, a smoke screen of existential existence. In this, his seventeenth collection, Allen once more shows why he is considered one of the finest Irish poets of his generation. Orders will be shipped as soon as the books are available.